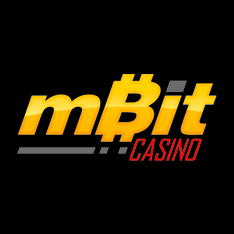 Launched in 2014, mBit Casino is a cryptocurrency casino that started off accepting only Bitcoin but expanded to include other popular forms of digital payment as well. The site is owned and operated by Direx N.V., a well-known company in the online gambling space and it is licensed by the Government of Curacao. The casino is open to players from many countries around the world, including players from Canada. mBit Casino features a nicely designed instant-play site that can be accessed a variety of desktop and mobile devices. No download is required to get started as everything happens through an internet browser interface. The site design itself is a bit dark so it may take a little while to get used to it and figure out where all important elements are, especially the search box located at the very top of the page. Other than this, though, the navigation system is pretty straightforward, with games distributed into relevant categories like video poker, slots, jackpot games, roulette, blackjack, table games, etc. Players can use additional filters to list titles from one, two, or more providers only, which is a very convenient option to have. Although it is a cryptocurrency site, mBit Casino features a very good selection of games with more than 2,000 gaming options available to the players. They've partnered up with numerous game providers to make this possible and some of their supply partners include the likes of Microgaming, Pragmatic Play, Spinomenal, ELK Studions, Booming Games, Endorphina, Betsoft, Habanero, Yggdrasil, Platipus, GameArt, and more. 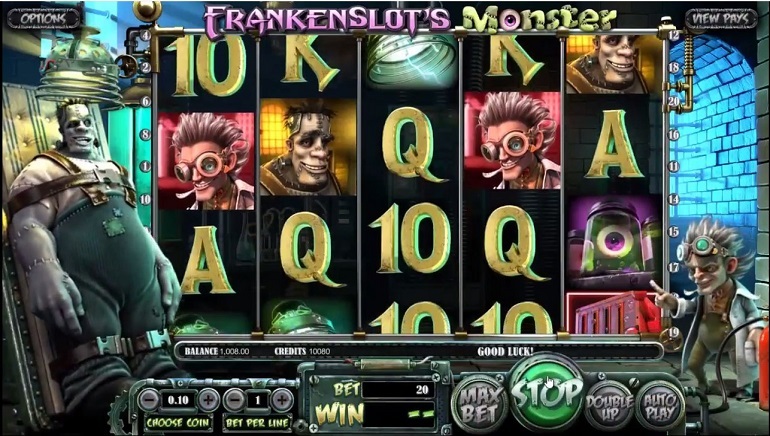 The selection of video slots is quite impressive and includes a wide array of popular progressive jackpots (Mega Moolah, Major Millions, Holmes and the Stolen Stones) as well as many other popular and lesser-known choices. 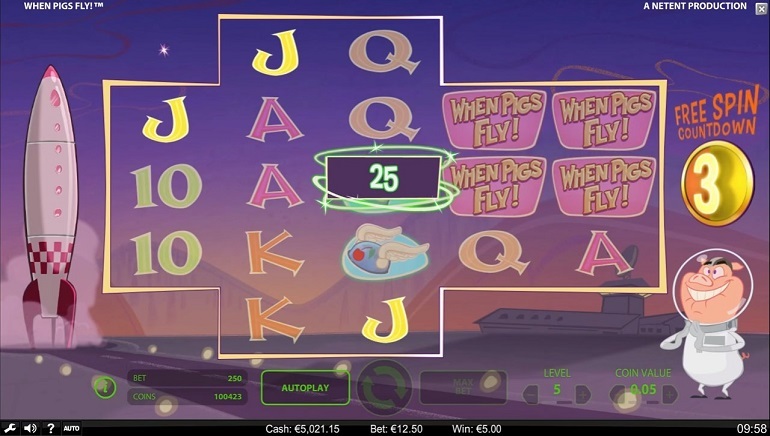 Fans of slots should have no problems finding something to have fun with at mBit Casino. 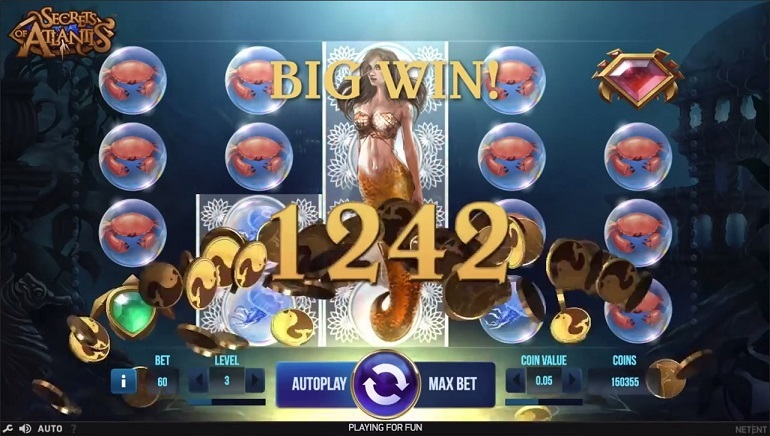 Apart from slots, though, the casino also has a really decent number of RNG and live table games such as roulette, blackjack, baccarat, various casino poker games, and more. The live casino section is powered by Evolution Gaming and AG (Asia Gaming), creating a nice versatility for the fans of live dealer games. Players new to mBit Casino can take advantage of a really generous welcome bonus applied to their first deposit, offering plenty of extra cash as well as some extra spins. After this initial bonus, there are also offers for several next deposits. As always, there are certain wagering requirements and other terms and conditions connected to the bonus, which players should read about prior to starting to play. 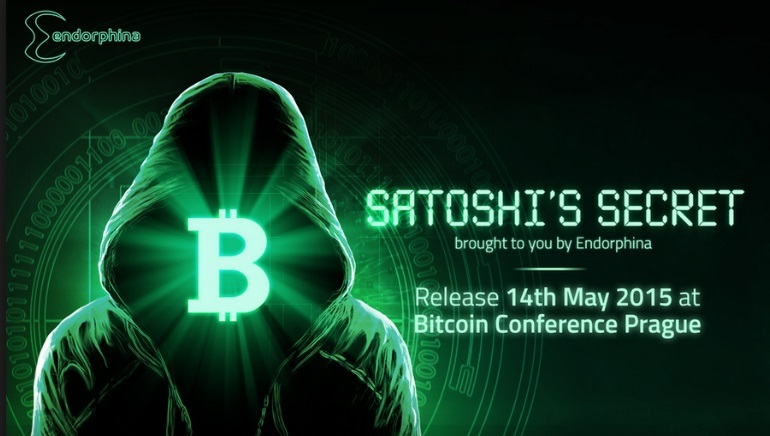 As mentioned, mBit is a cryptocurrency casino, so players can only deposit and play in various digital currencies like Bitcoin, Litecoin, Ethereum, DODGE, Bitcoin Cash, etc. Realizing that not all players who might be interested in trying their luck with the site are familiar with how digital money works, mBit Casino offers a rather extensive guide on the topic. The customer support department is available around the clock at mBit Casino and support agents can be contacted via email and the live chat facility.